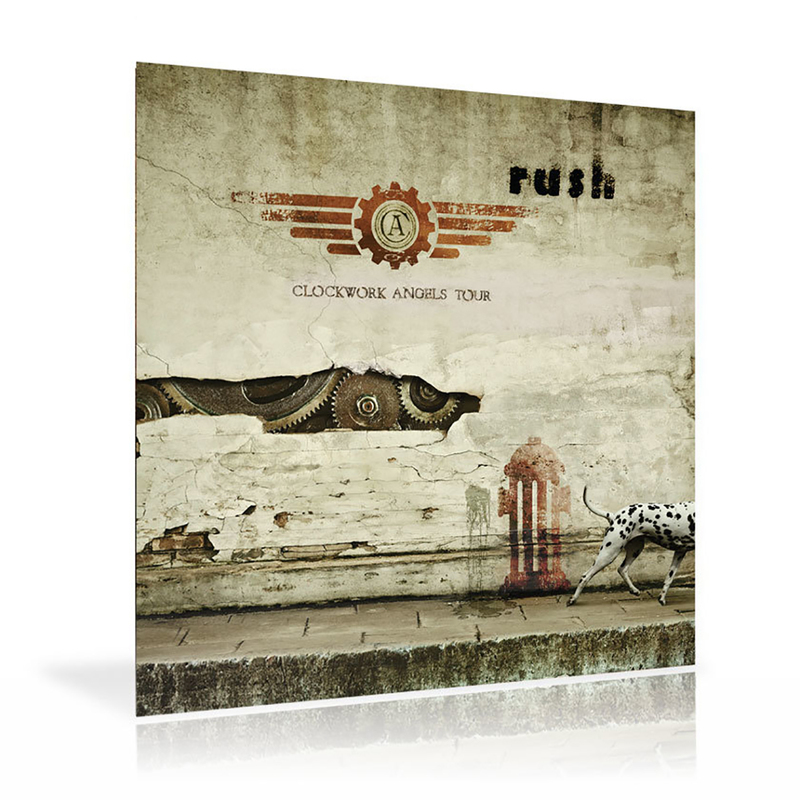 The 2013 Edition of the Clockwork Angels Tourbook has over ten pages of updated content from last year's tourbook. 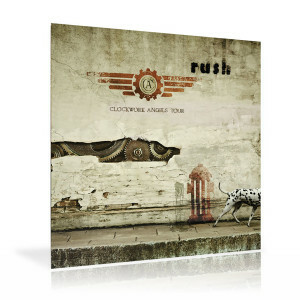 This 32-page tourbook features live shots of the band on their Clockwork Angels World Tour. Along with band portraits, gear lists, and Neil Peart's narrative on the making of Clockwork Angels, you will see live shots of the band alongside the 8-piece Clockwork Angels String Ensemble. You may also notice the very slight change on the front cover, devised by master Illustrator, Hugh Syme. Enjoy!